Reduced!! 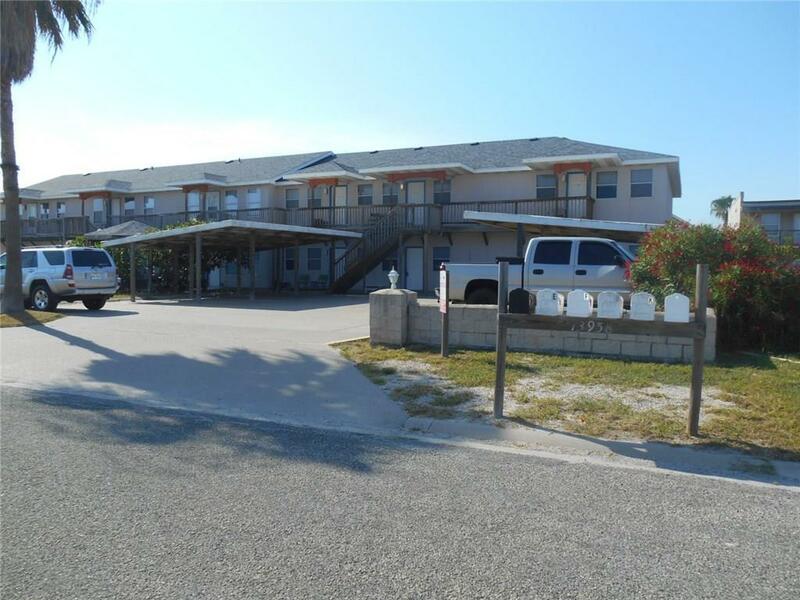 Fantastic deal on Padre Island! or great for Investor! 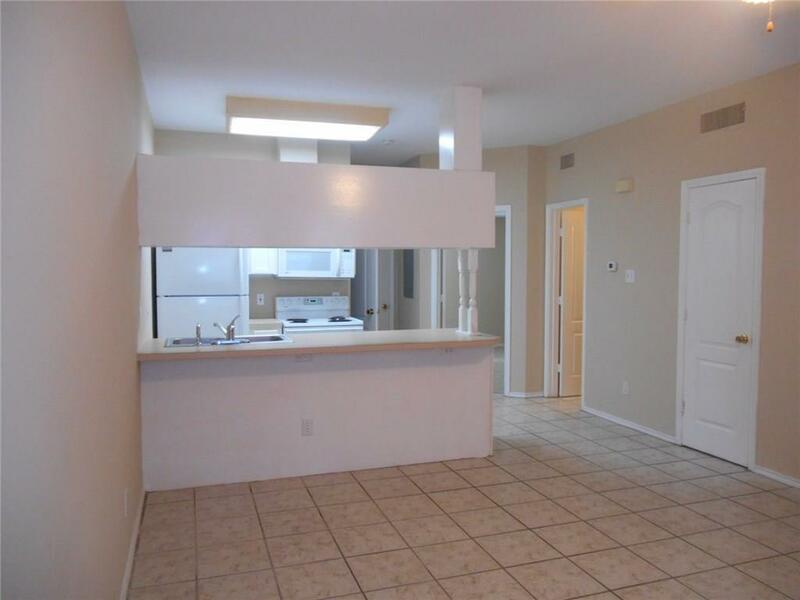 First floor condo at Island Reef updates: include carpeting in bedrooms and fresh interior wall paint. 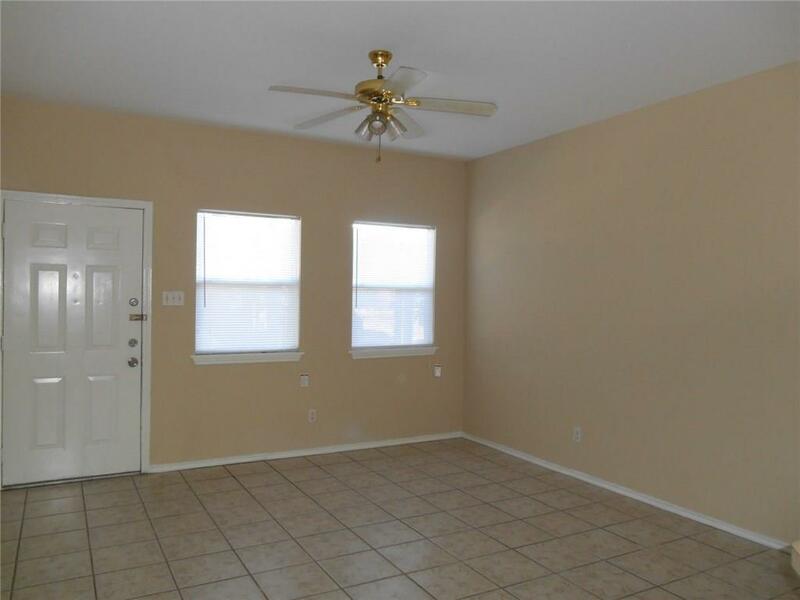 Spacious kitchen that looks into the living and dining areas, includes refrigerator, master bedroom has a raised boxed ceiling with ceiling fan, both bedrooms have there own bathrooms, indoor utility room with washer/dryer. Tiled floors in all areas except bedrooms. One assigned covered parking space and open guest parking is first come. Just minutes from boat launch, park and the beach. 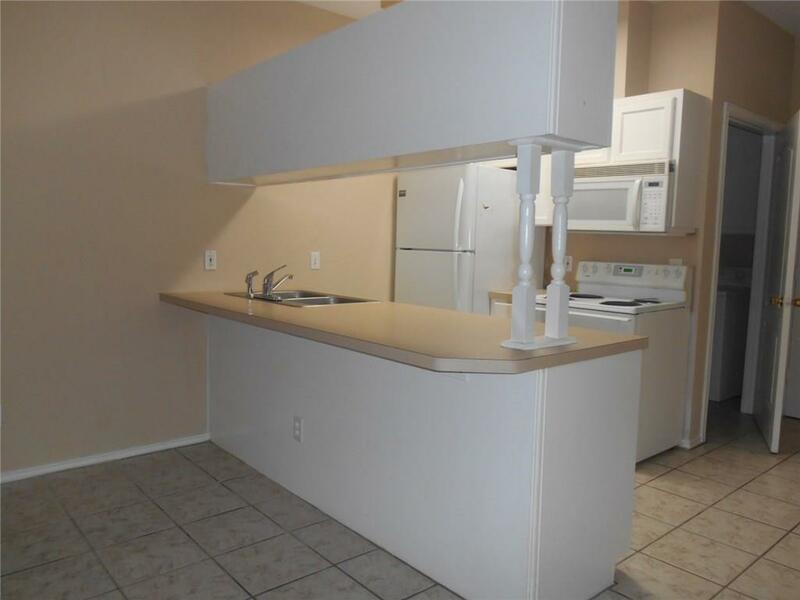 One year home buyer warranty included.